Photos of the Remembrance Day ceremonies which took place in Chiang Mai. 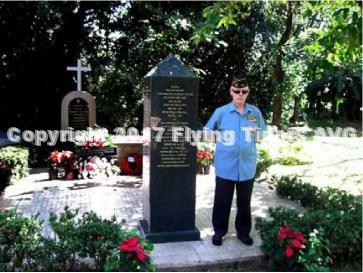 The AVG memorial is the site for the annual commemoration, which includes Americans and British Commonwealth veterans. Photo 1: Representatives of the Thai military. 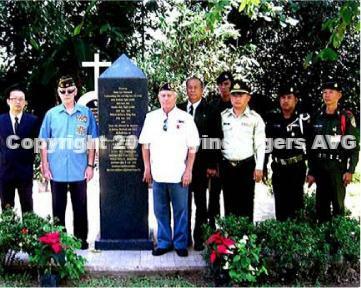 The two men immediately on either side of the memorial are members of the Chiang Mai Veterans of Foreign Wars Post 12074, named in honor of Jack Newkirk. Photo 2: Mike Holmes, Commander of VFW Jack Newkirk Post 12074. 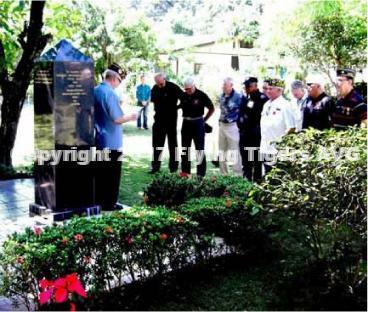 Photo 3: Members of VFW Jack Newkirk Post 12074 paying respects at the AVG memorial. 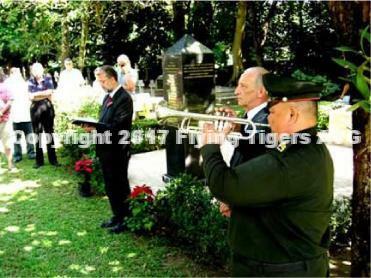 Photo 4: Thai bugler signaling commencement of the 2 minute silence.